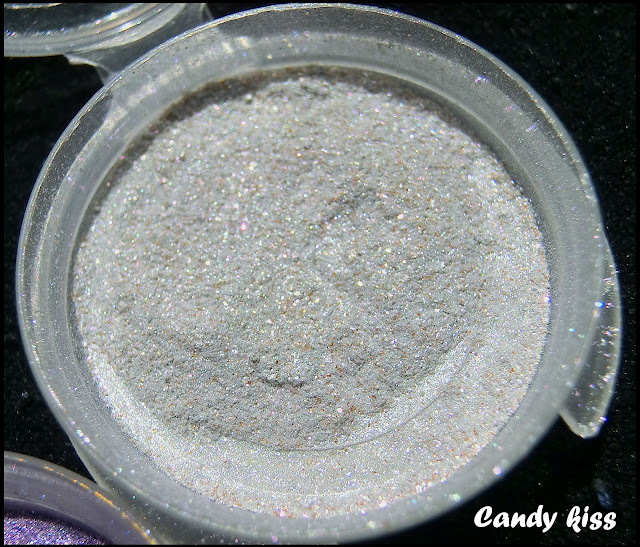 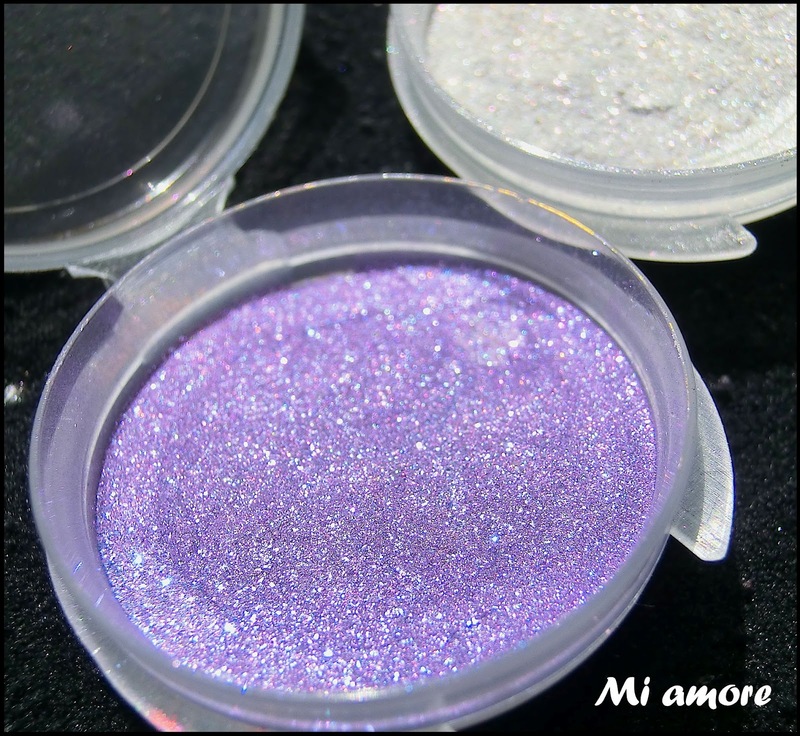 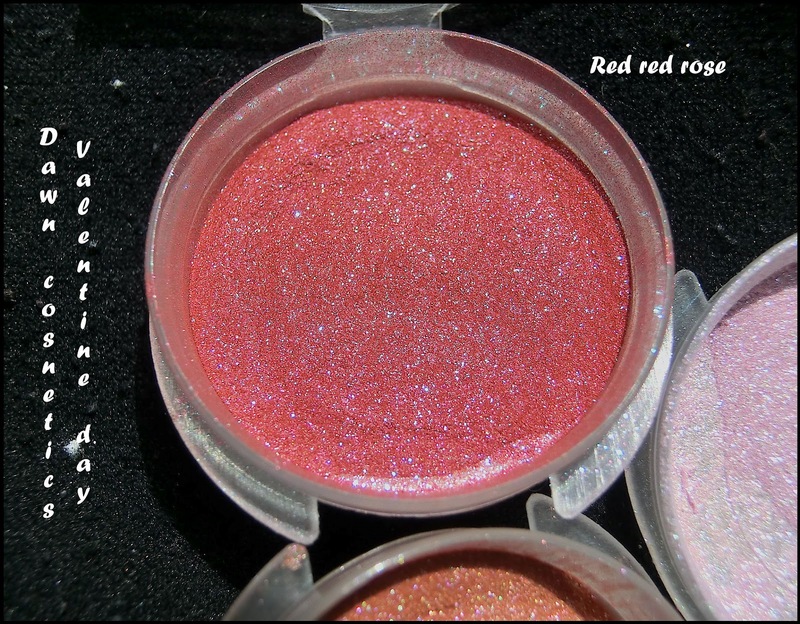 I'm always in search of new mineral brands, so some days ago i found an interesting shop on line full of gorgeous eyeshadows: dawn eyes cosmetics . Colors are really nice, both full sizes and samples aren't too expensive: 6$ for full sizes and 1$ for samples, samples arrive in ziplocks with 1/8 of teaspoon, bloggers can buy all the samples they want for 0,50$. Now, i'm a blogger and this is a very good offer, so my quest for new eyeshadows is actually at the end, this is the moment to try Dawn colors! 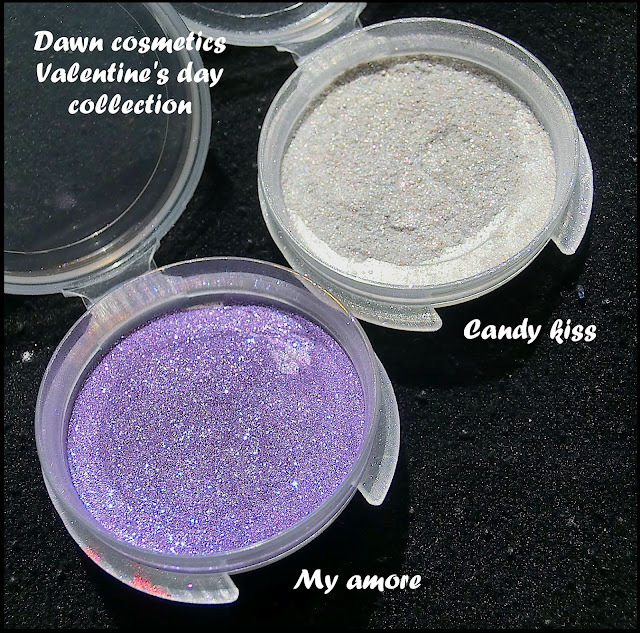 I contacted Dawn to ask her to ship my samples in a simple letter to avoid problems with customs, she was so kind! I received my order as i asked and i found in the envelope some free samples, this made me happy!! 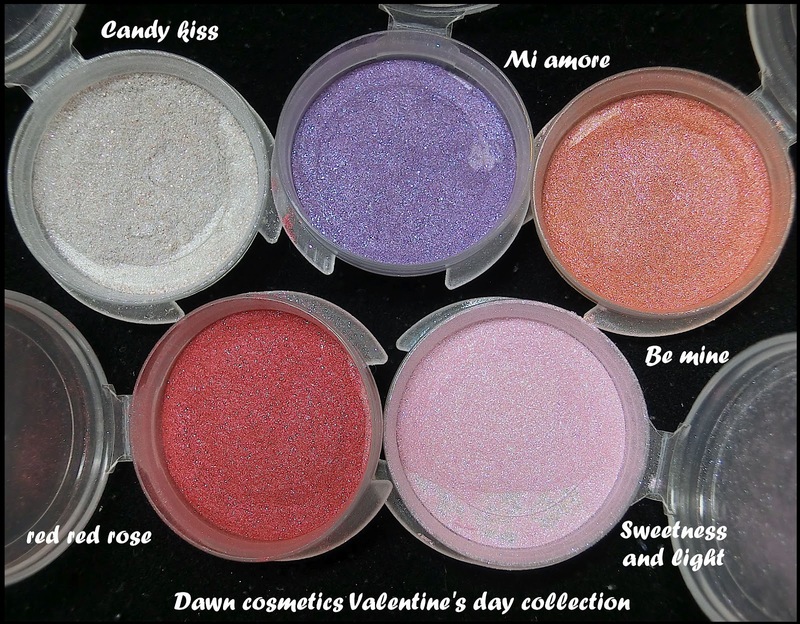 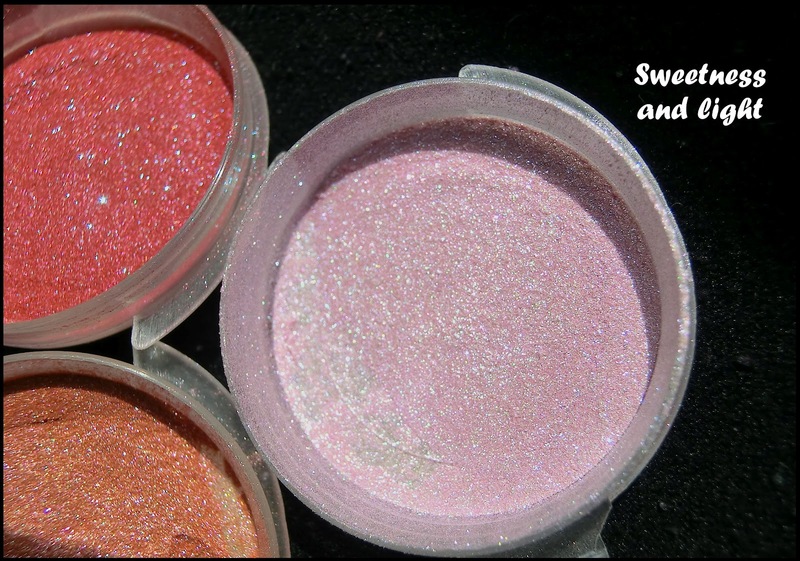 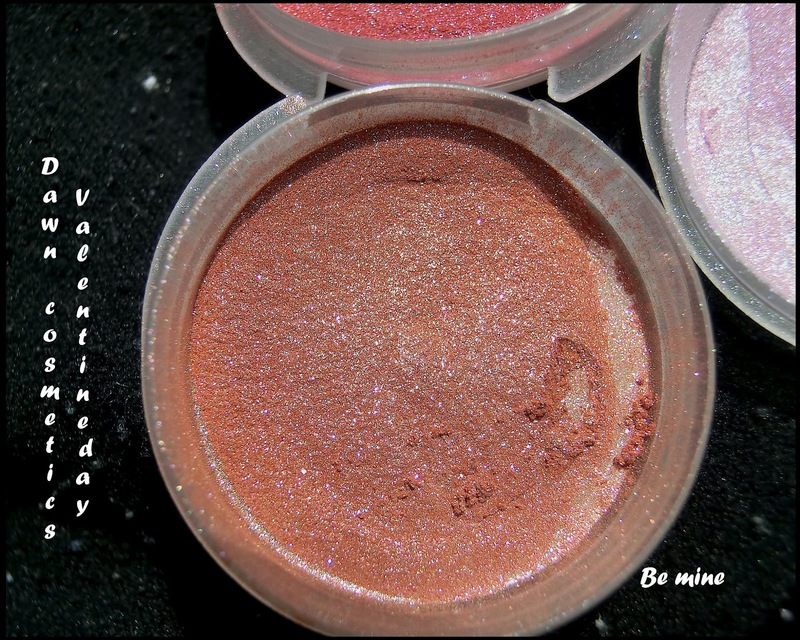 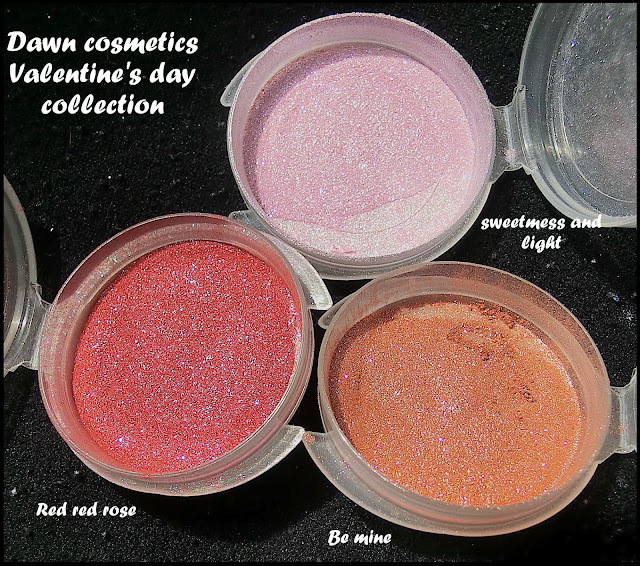 I buyed many colors, in this post you can see Dawn's Valentine's day collection, it's so delicious, these are exactly the eyeshadows i would wear in such a day, they are really a celebration of love: a nice combination of cold and warm tones. 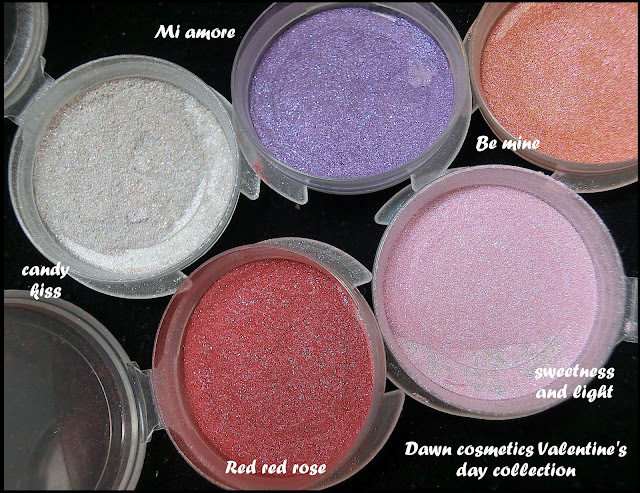 Ok, now i stop speaking, i know you want to see colors but this is only a first step, in next posts you can see the swatches and a look made with all this shades! 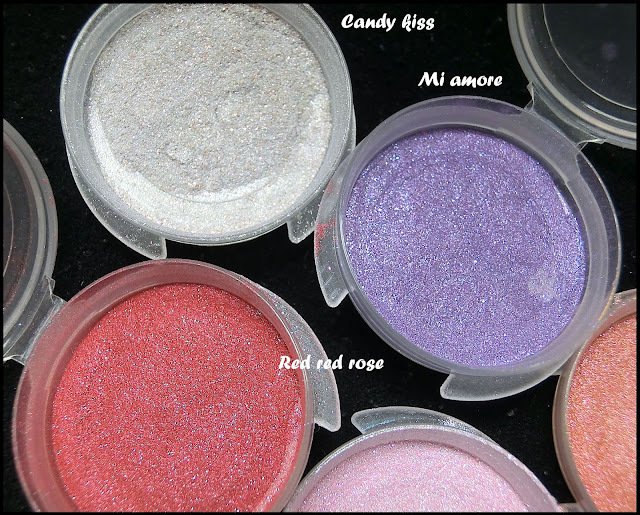 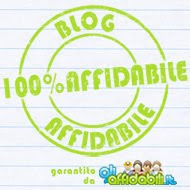 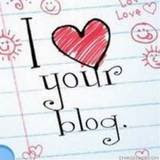 Mi amore e Candy kiss sembrano proprio interessanti!